Santa Cruz, CA— July 22, 2015. – Blume Distillation LLC, the leading provider of appropriate-­scale biorefinery systems for the production of bioethanol and related high value alcohol-­based end and co-­ products, announced today sale of its first African-­based Biorefinery. Numbitrax LLC, based in Touwsriver, Western Cape, South Africa, has completed a purchase agreement and fund transfer for a Blume Biorefinery system. The purchase represents a several million-­dollar investment for Numbitrax, which plans to produce alcohol fuel (bioethanol) as well as additional high-­return offtake products, derived from local and readily available resources. Blume on Radio 1/21/15 - 7:20am PT! We at IIEA and the Blume Teams are very optimistic about our prospects of implementing key steps for the transformation of our national and global energy matrix in 2015. We recognize and appreciate all the effort that has gone into bringing us to this point. Though we are not overlooking the work still required to help us put an end to our dependence on toxic and costly (in so many ways) fossil fuels, we do see 2015 as the start of a new era. Significant changes are in motion. News including the announcement from Cummins Diesel regarding the rollout of its alcohol fuel optimized diesel engines and the Brazilian airline GLO making its initial Florida to Brazil flights powered by alcohol fuel blended fuel (http://ift.tt/1xn7hcz) underscore this observation. As for our part at IIEA and Blume Distillation, we have great news about the commercial rollout of Blume’s appropriate-scale biorefinery systems. The first Blume plant will be operating soon. By March we will be posting you about the first public Open House demonstration of the system as well as David Blume’s working farm model for producing food, fuel and coproduct development. 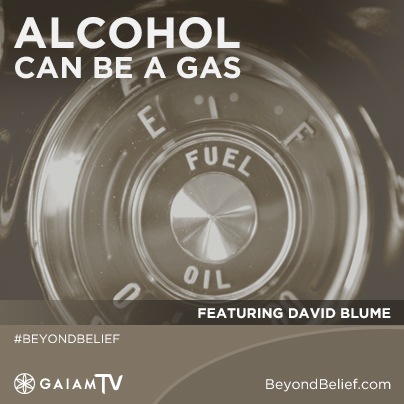 Of course the best way to learn about industry change and Blume news is to tune in to the coming “first of 2015” interview with David Blume. Join David and hosts Brenda Michaels and Rob Spears on Conscious Talk Radio this Wednesday to hear the latest from the man helping bring about our new energy future. Wednesday, 1/21/15, 8:20am PT for Conscious Talk Radio. How we integrate new approaches to producing abundant food, clean water and fuel into our food supply system. Learning the latest about Blume news and progress in accelerating a positive transformation in our energy matrix. Visit www.1150kknw.com and clicking on “listen live”. Or click on the “listen live” button at www.conscioustalk.net. PUMP the movie NOW available from IIEA! We have been promoting PUMP the movie since its release a couple of months ago. The film provides an objective introductory discussion about energy choices. 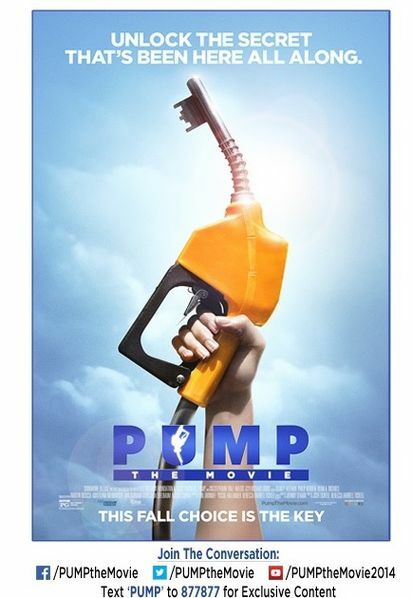 Narrated by Jason Bateman, and featuring David Blume along with many other industry luminaries, PUMP tells the story of America’s addiction to oil, from its corporate conspiracy beginnings to its current monopoly, and explains clearly how we can end it – and finally win real choice and competition at our fuel stations. and order your copy of PUMP the movie today. This is a great film to catalyze community, classroom or family and friend discussions. PUMP is a grand resource for those interested in understanding what our alternative fuel options really are and which choices can help solve environmental and economic concerns immediately.